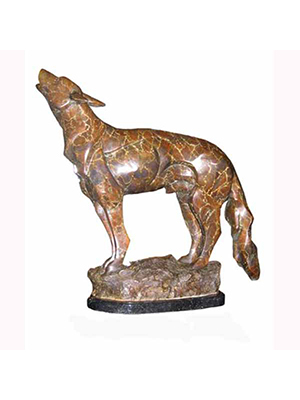 Over the years as hunters, herders, guards and companions, dogs have played a significant role in our society. 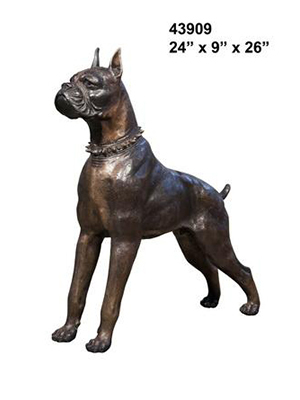 The first appearance of the domestic dog dates back 20,000 years ago. 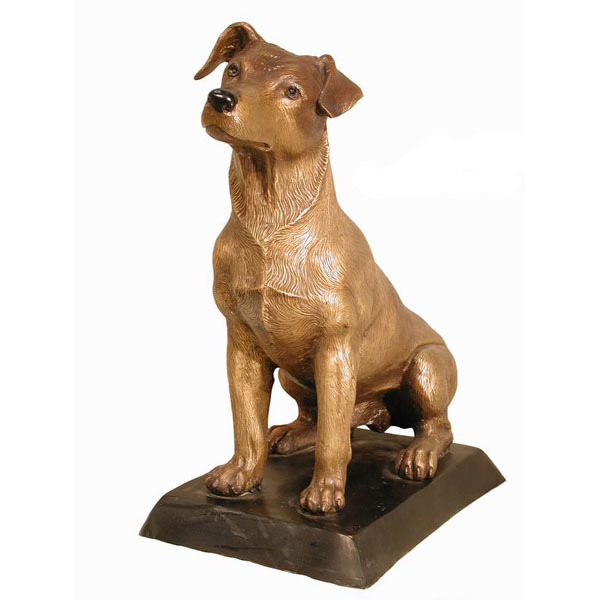 Today, “Man's Best Friend” is a loyal companion awaiting the next command of their master. 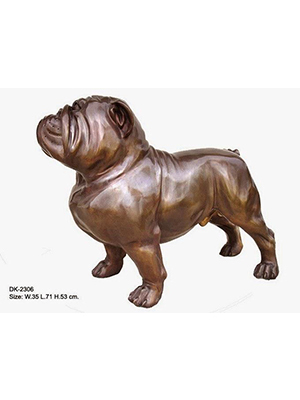 Bronze-statues.com. 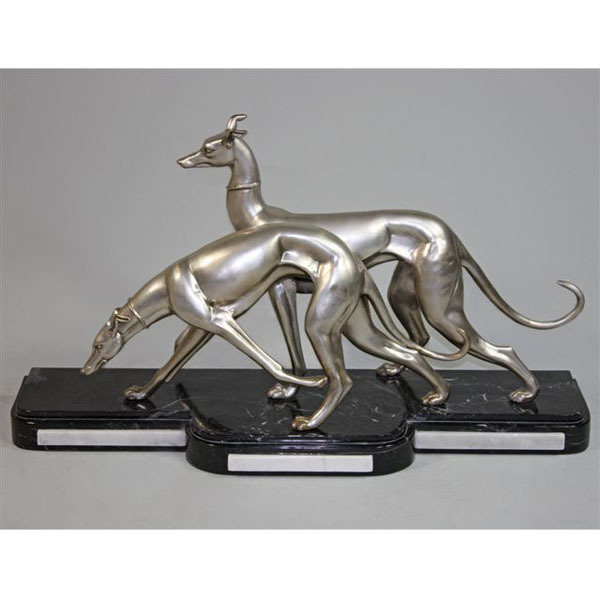 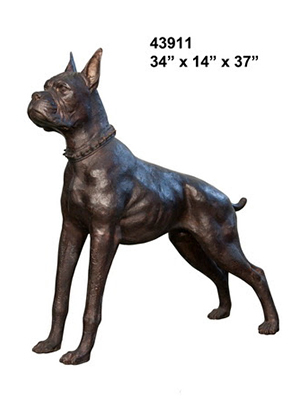 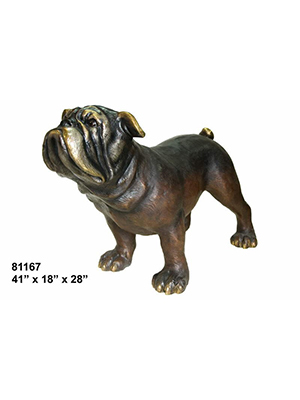 offers selection of high quality, bronze dog Statues made in bronze Lost Wax Method.